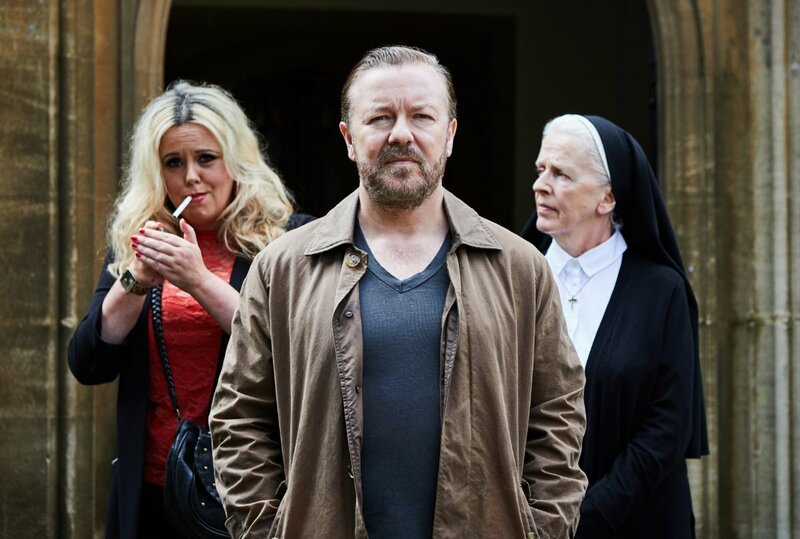 Netflix has released first look photos at Ricky Gervais’ upcoming six-part comedy series After Life, which was created, executive-produced, and directed by Gervais. Check out the new photos now in the gallery below! From Derek Productions, the series was produced by Charlie Hanson. Duncan Hayes also serves as executive producer. After Life will launch globally on Netflix on March 8, 2019. The post Ricky Gervais’ After Life First Look Photos Released appeared first on ComingSoon.net.